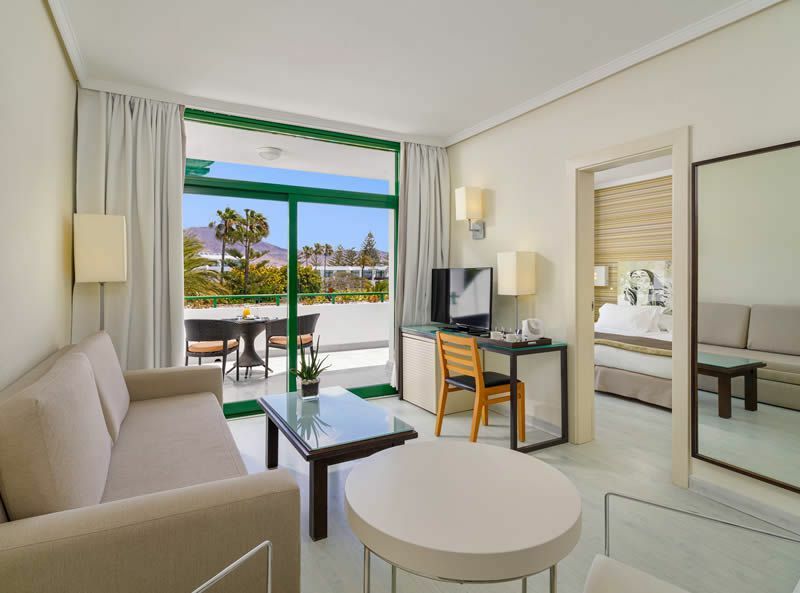 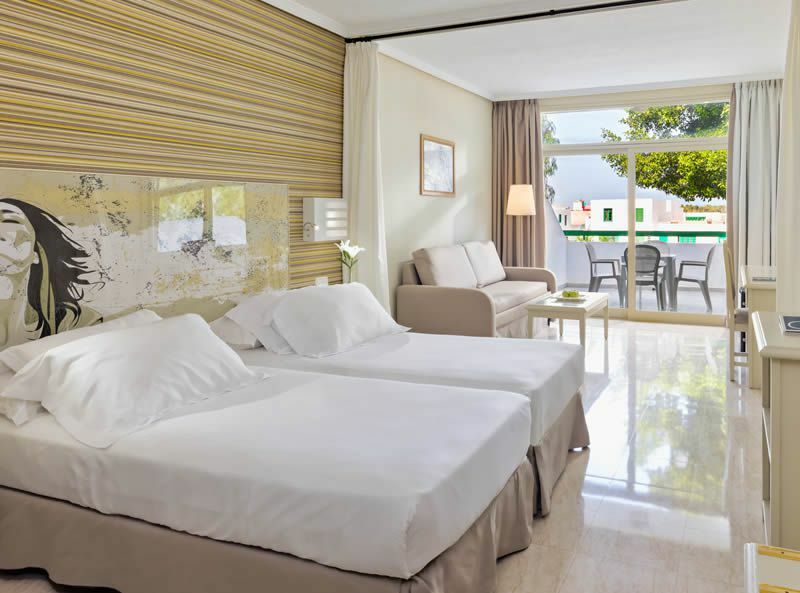 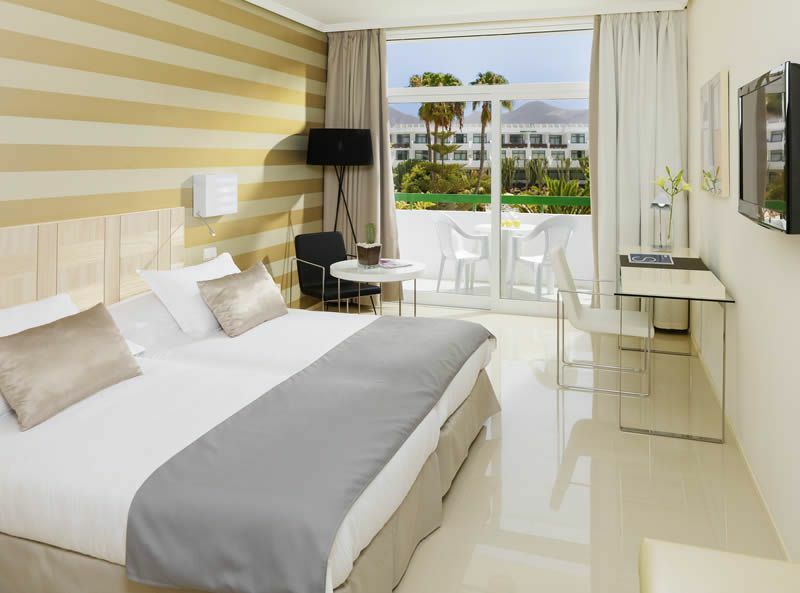 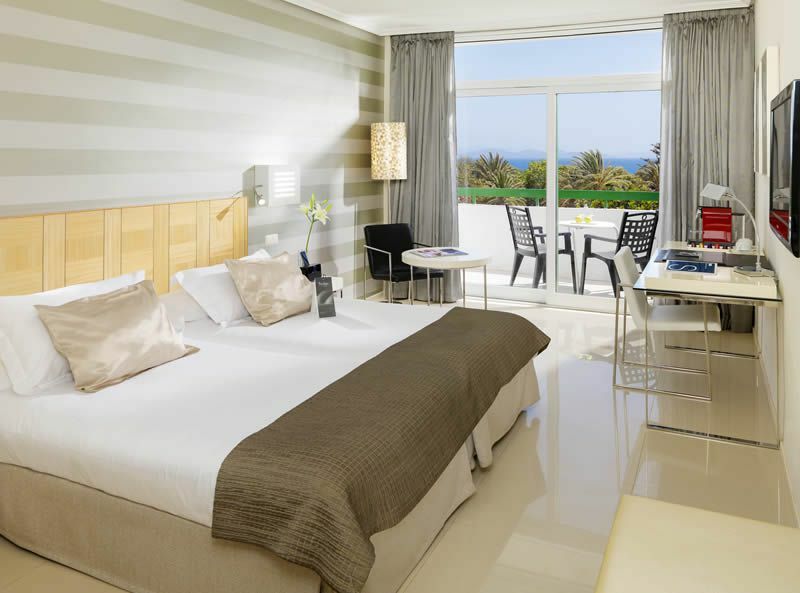 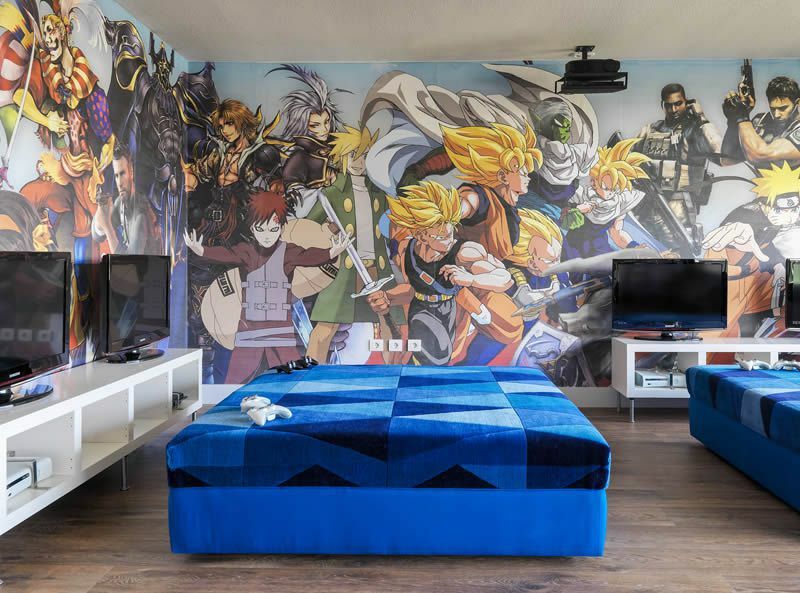 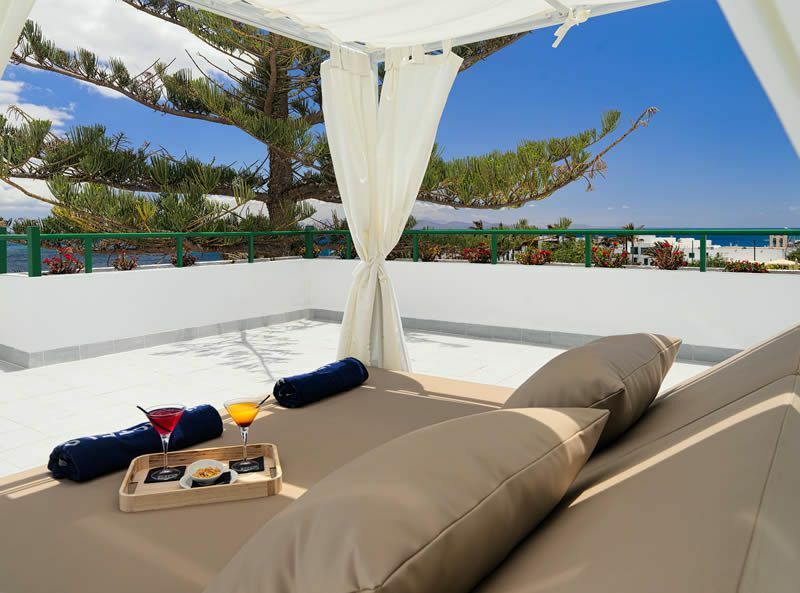 H10 Lanzarote Princess is a stylishly modern 4-star hotel set in the stunning fishing village of Playa Blanca, the southernmost town in Lanzarote. 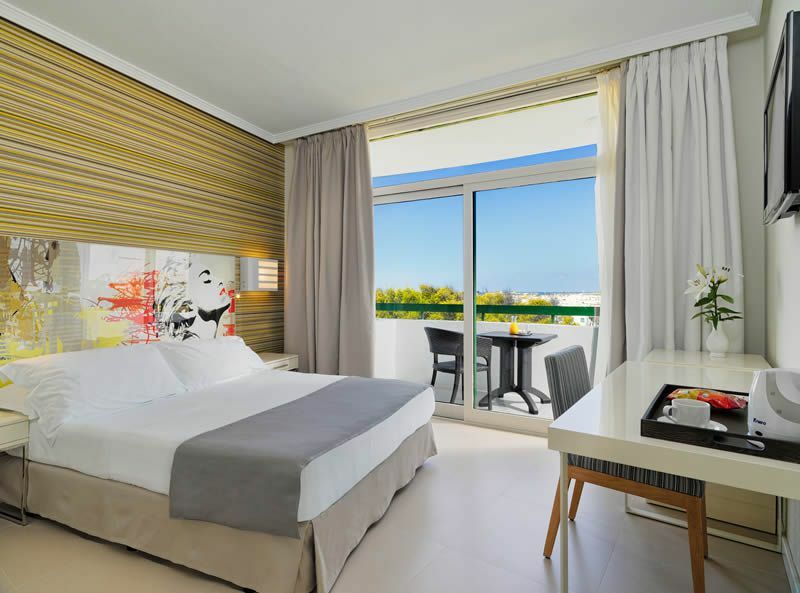 The perfect destination for beach lovers; boasting white sandy shorelines and some of the best restaurants and nightlife on the island. 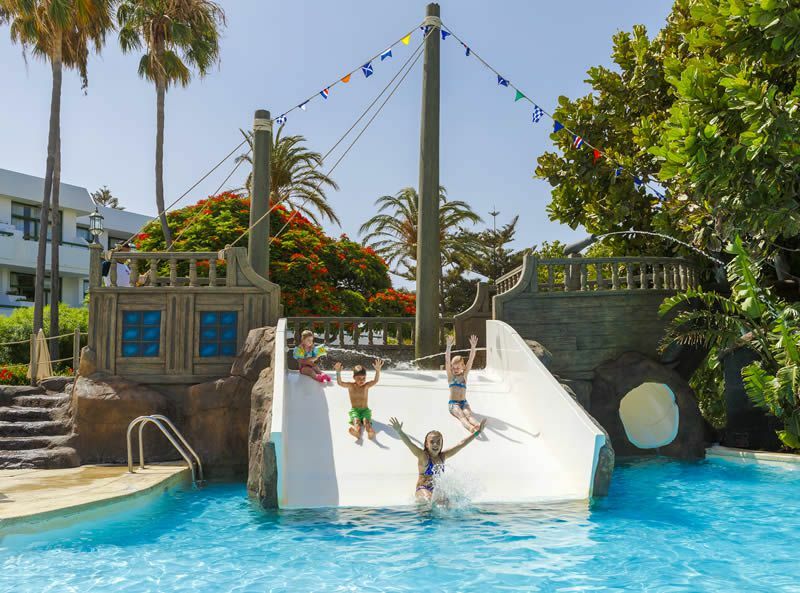 As Lanzarote’s newest resort town, it’s a highly coveted location and the area offers some of the newest amenities around. 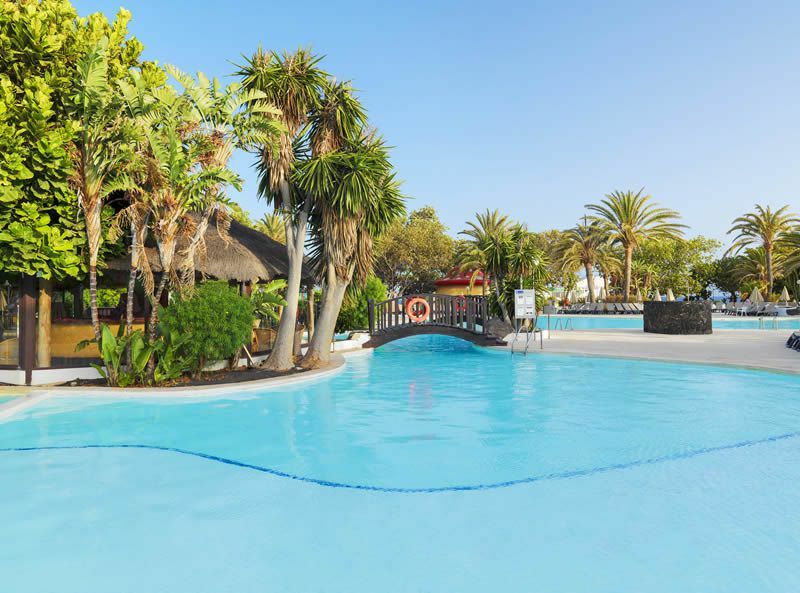 With the H10 Lanzarote Princess situated less than a 3-minute stroll from the beach, this is the ultimate place to stay for island’s number one attraction – sun, sea and sand. 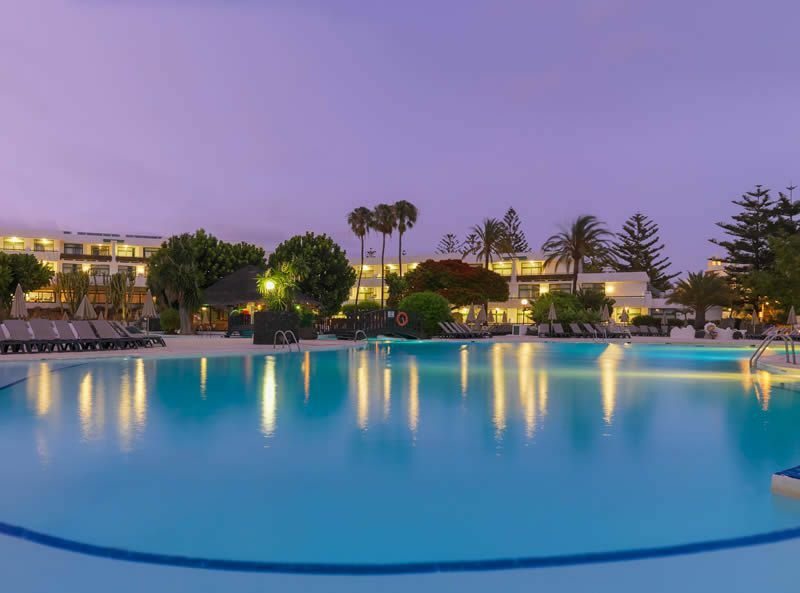 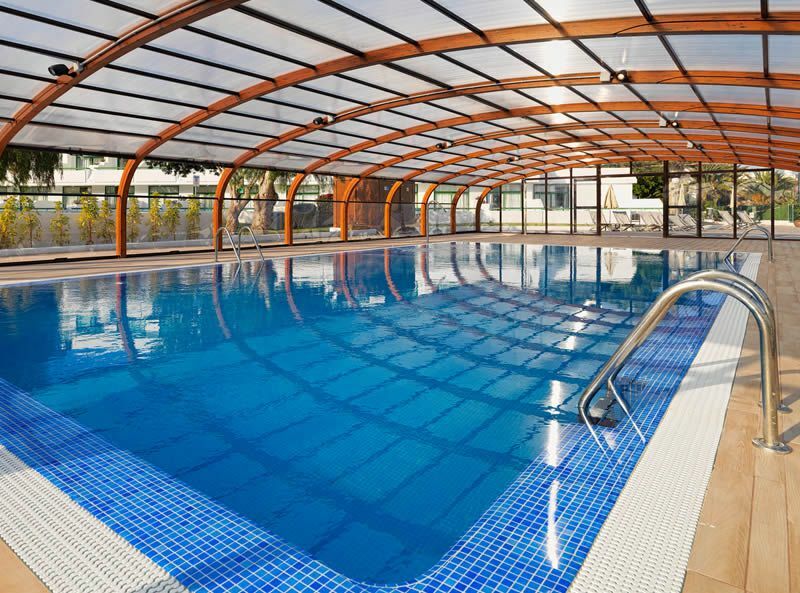 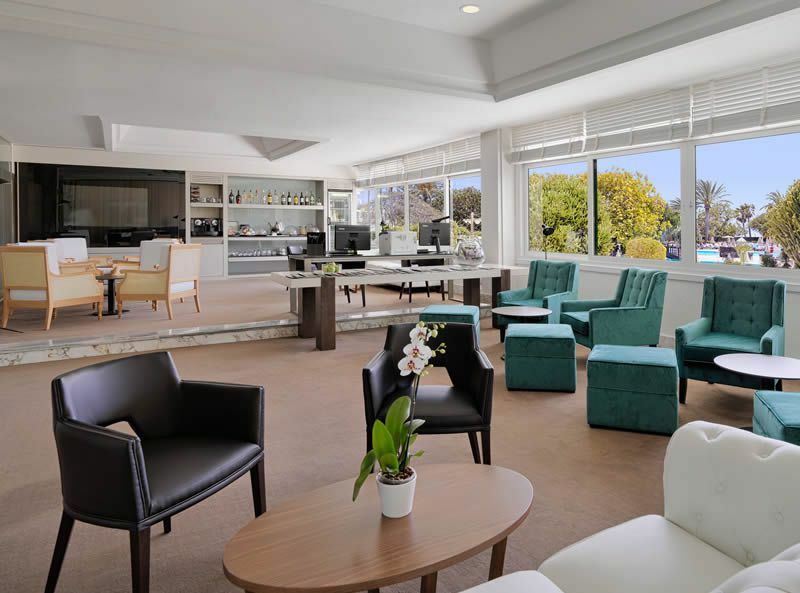 As part of the wider H10 hotel group, this impressive resort prides itself on offering outstanding facilities and amenities for guests, whilst delivering the highest levels of service throughout the hotel. 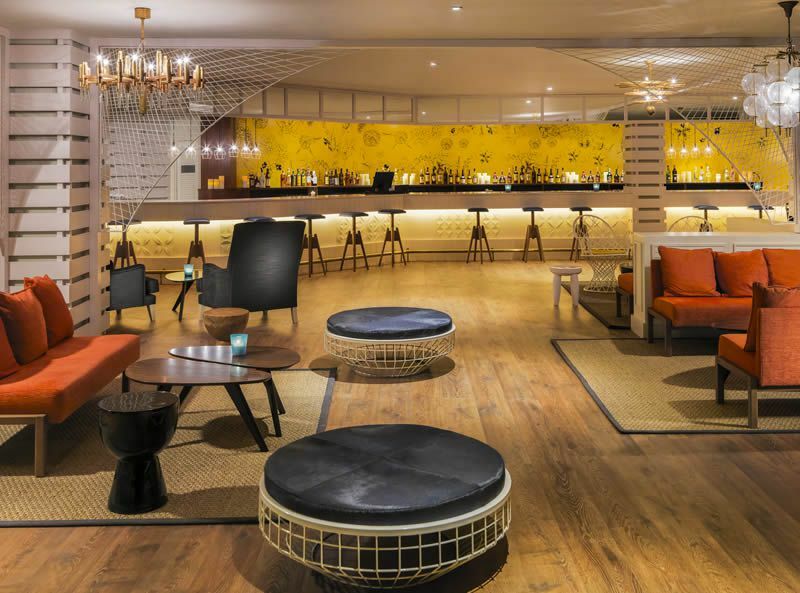 From check-in to dining at the hotel restaurant or just enjoying a drink at the bar, customer service is second to none. 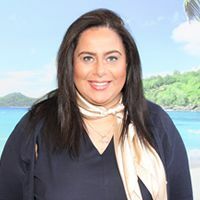 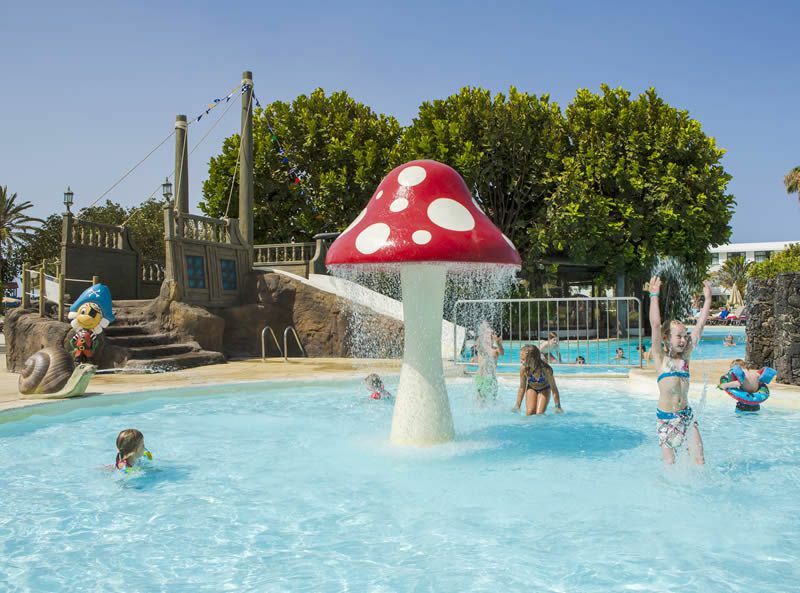 The friendly staff will ensure that families, groups or couples are catered for in every respect, and you’ll be able to find everything you need on site. 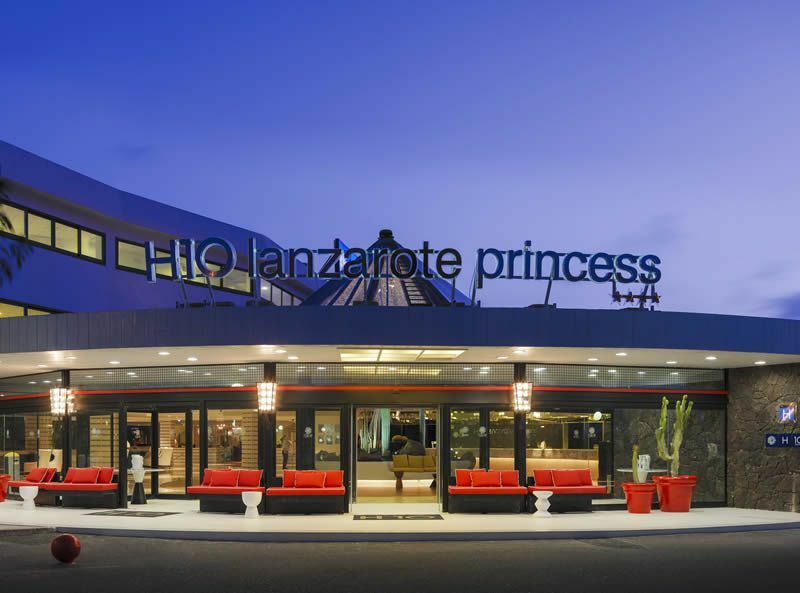 Recently refurbished, the H10 Lanzarote Princess is better than ever. 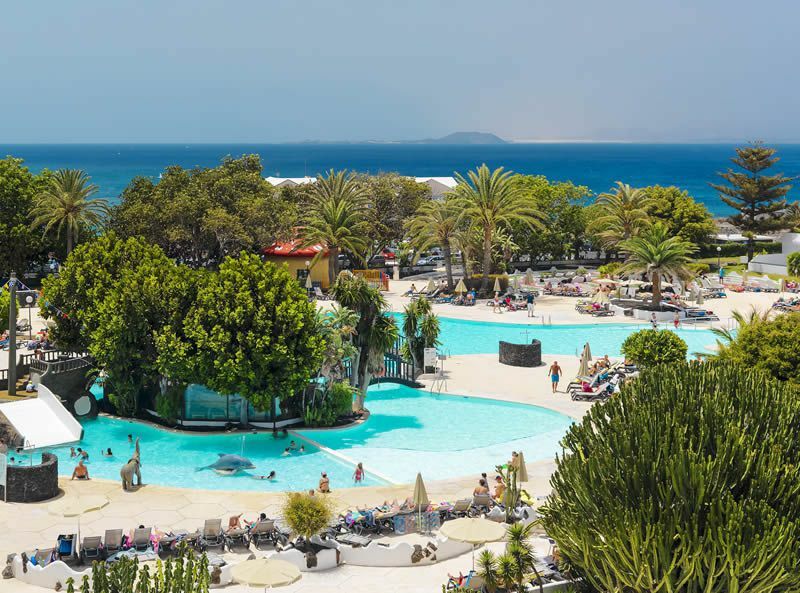 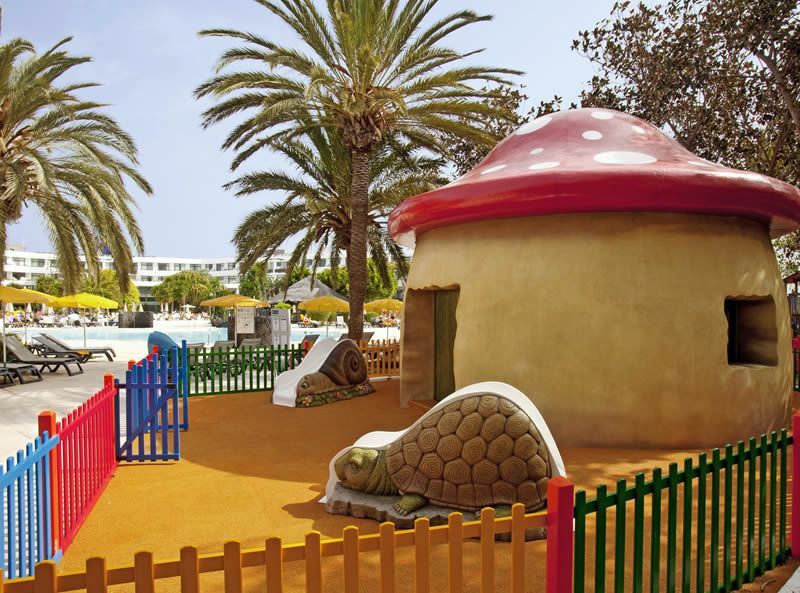 On site facilities include 2 outdoor swimming pools set amongst beautiful landscaped gardens and overlooking Playa Blanca Beach. 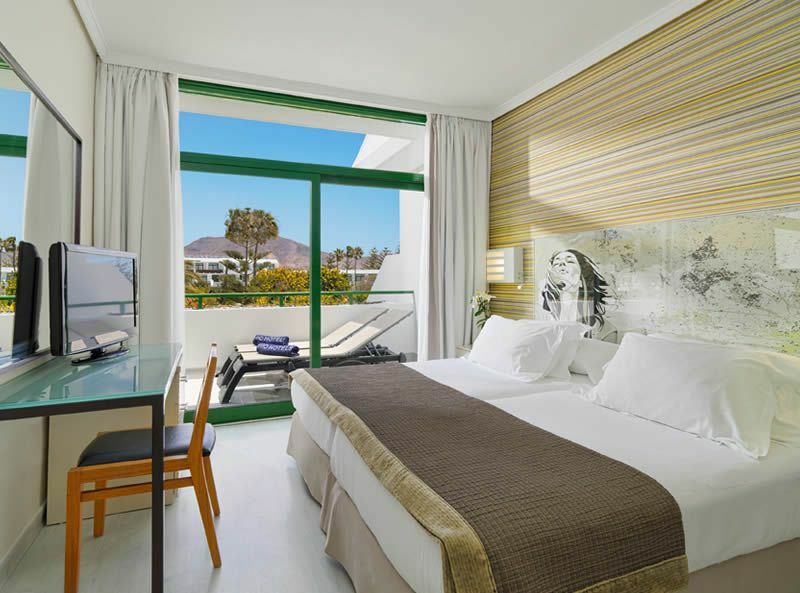 Rooms have breath-taking views of the Atlantic whilst being stylishly decorated with bright, modern décor. 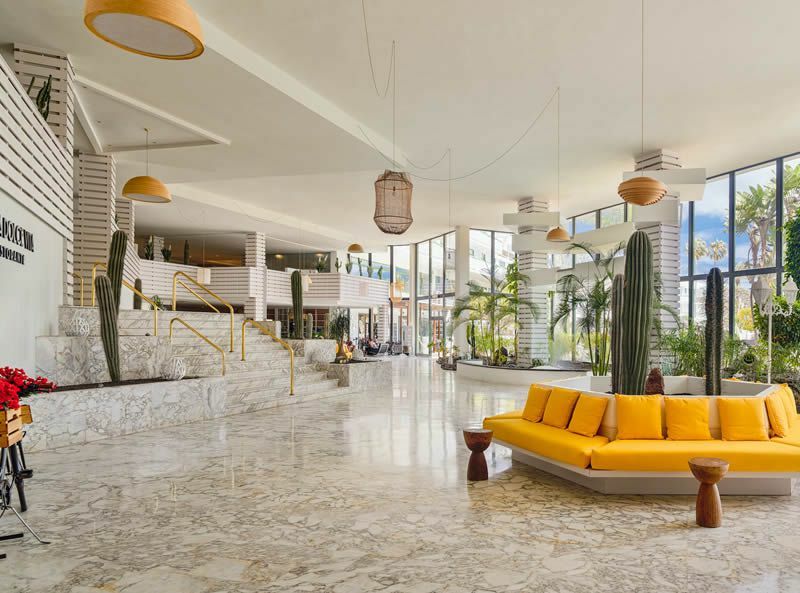 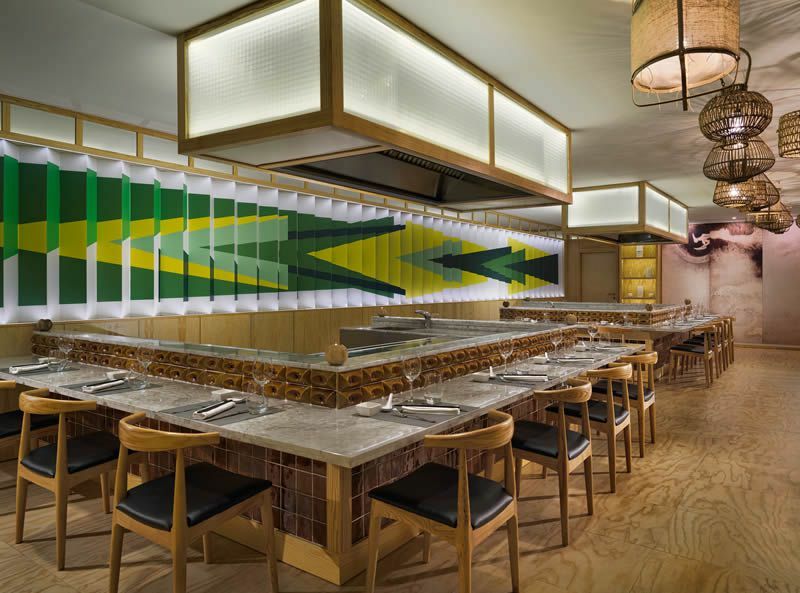 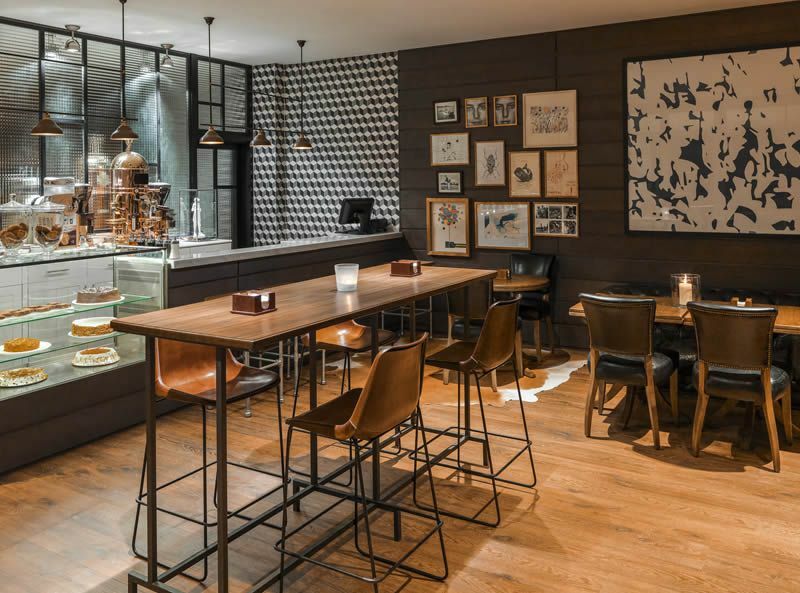 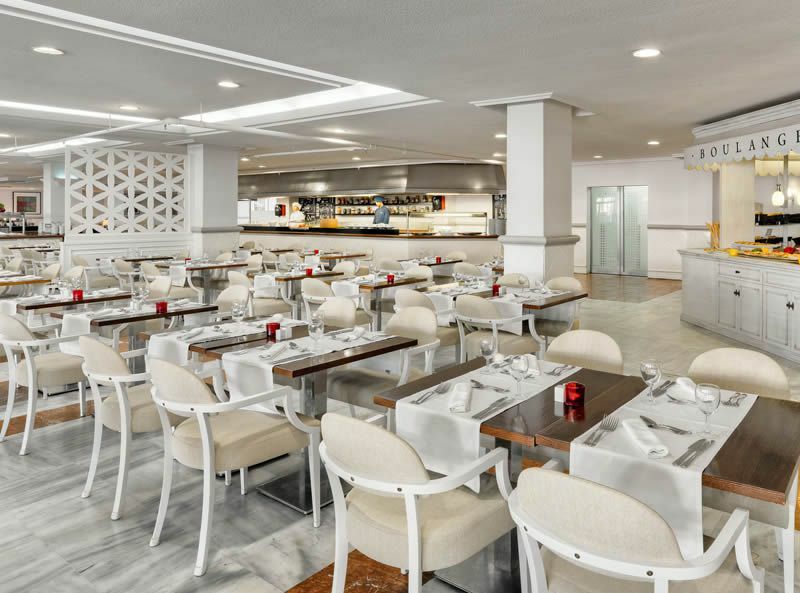 A contemporary yet vintage inspired theme runs through the rest of the resort and guests will be able to dine out at the newly open Sakura oriental restaurant or grab a speciality coffee at Mike’s Coffee Shop. 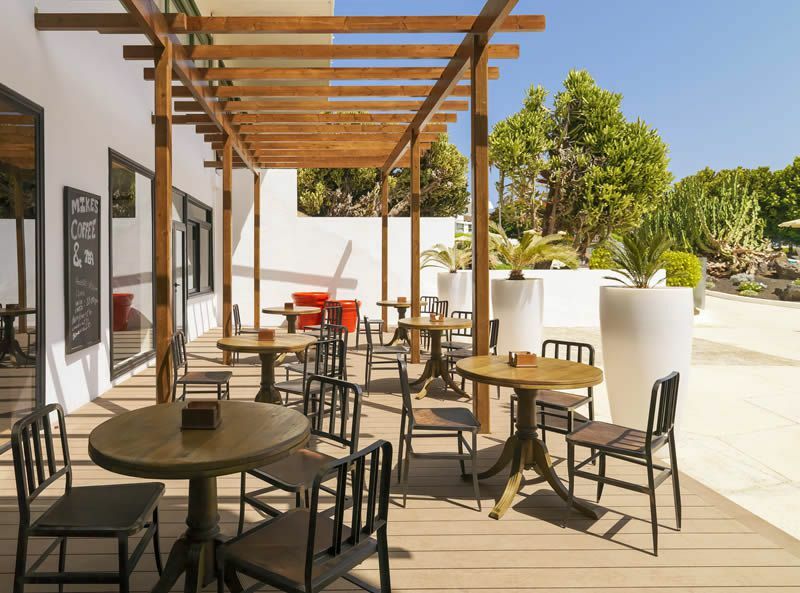 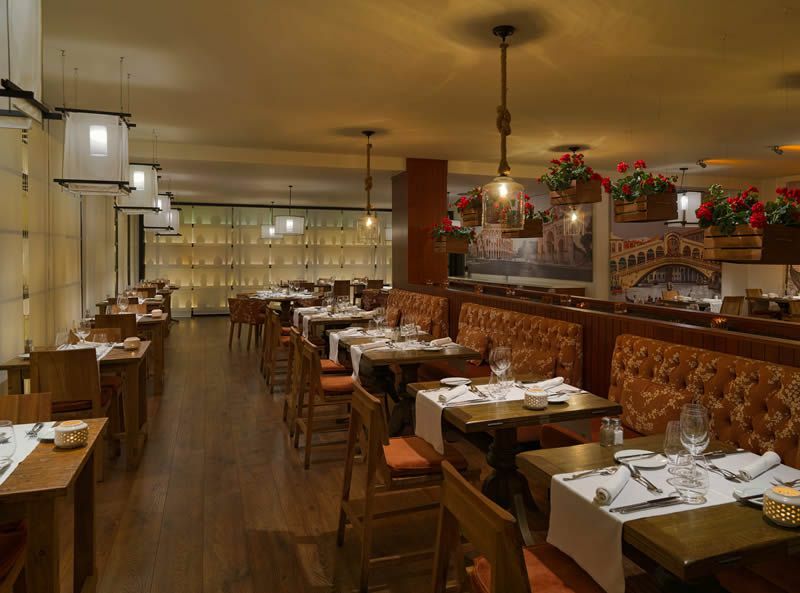 With a total of 6 food and drink establishments open at all times of day, you will be spoilt for choice when it comes to wining and dining. 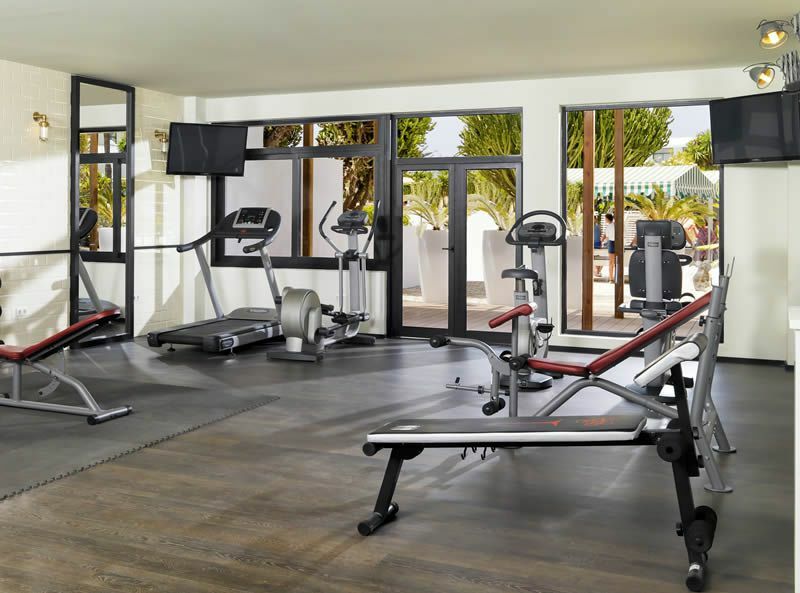 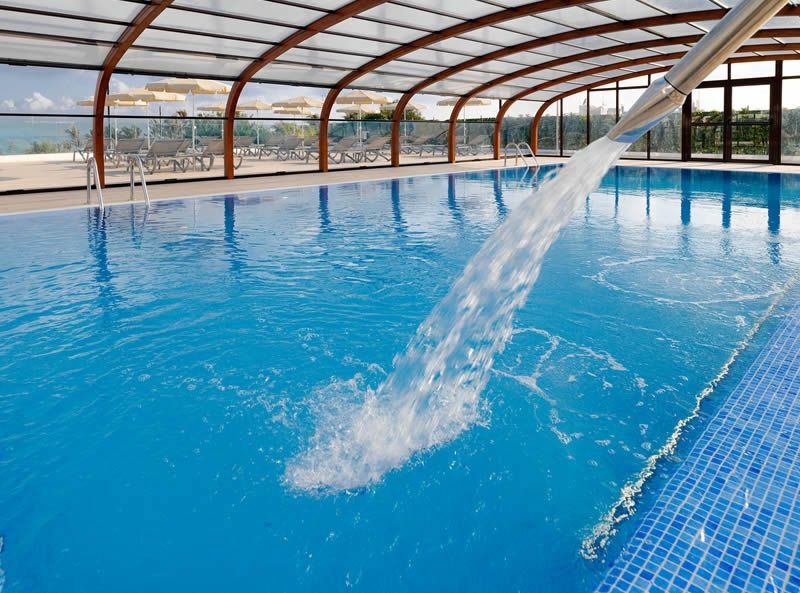 The Despacio Beauty Centre offers a range of services and treatments for those who wish to pamper themselves whilst on holiday, and there are also tennis courts, volleyball courts, minigolf and a giant chess board within the grounds for anyone who wishes to take part in sports and games.